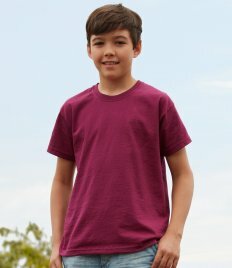 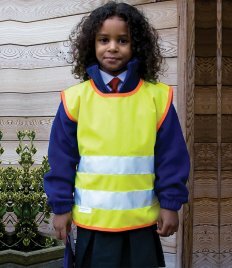 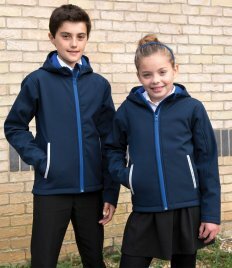 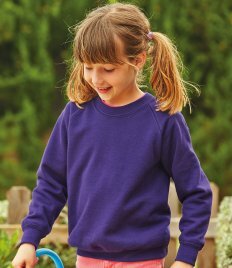 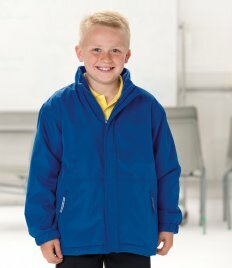 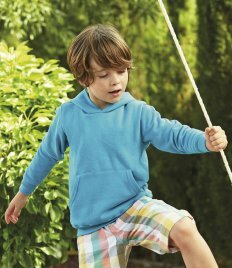 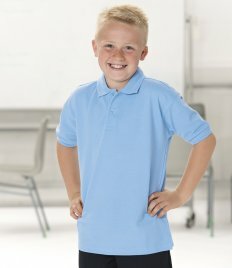 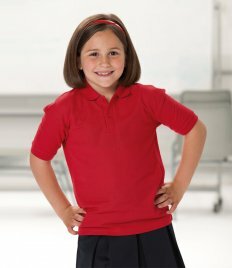 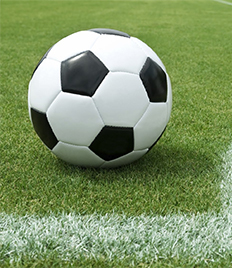 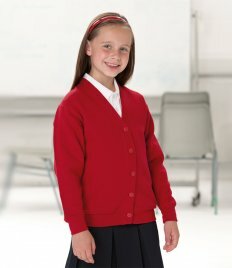 Our leisurewear range offers a wide selection of children’s clothes for every need. 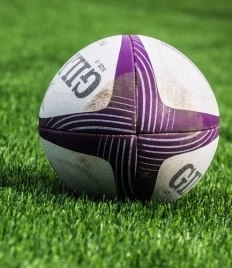 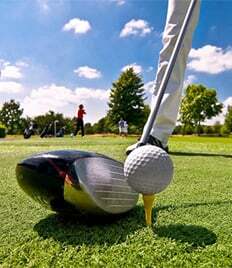 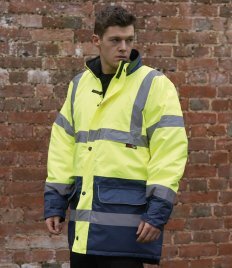 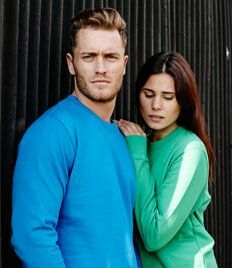 High quality brand clothing and available in a variety of colours and styles.We provide t shirts, polo shirts, hoodies, jog pants, jackets and safety wear. 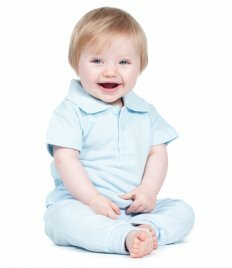 We also stock coveralls and baby and toddlerware, including organic baby t shirts and bodysuits.